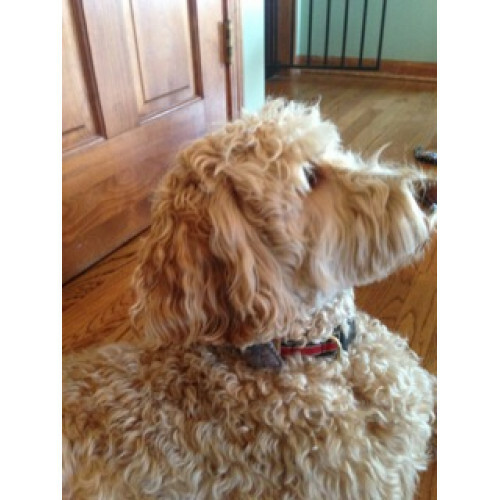 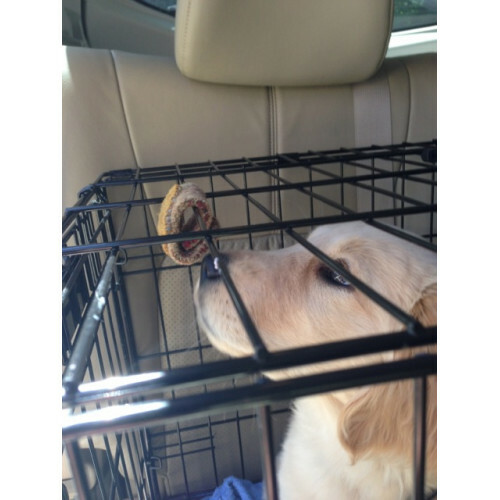 Help your dog to focus and be calm by using his sense of smell and this handy collar attachment. 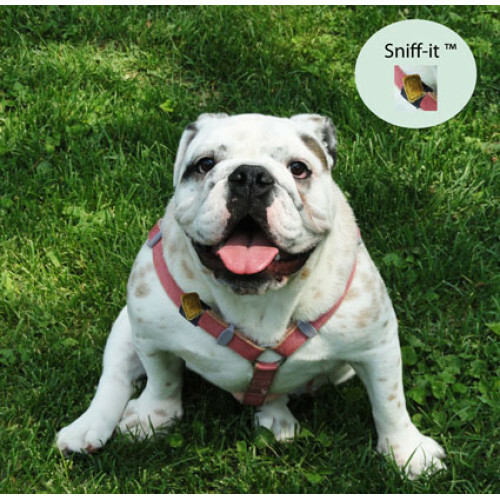 The Sniff-It™ is a portable handmade carrier for essential oils that can be attached to a dog's collar or harness. 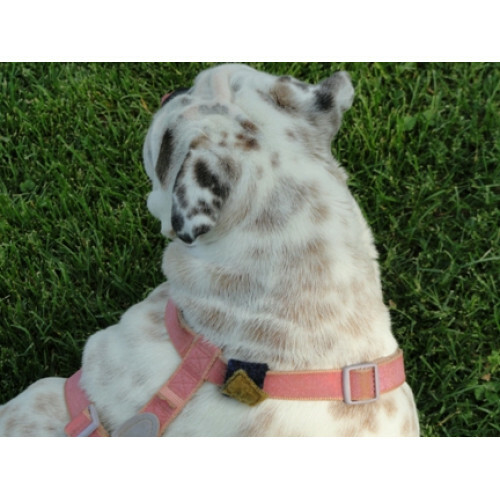 It imparts the essence of the essential oil through the sense of smell and helps your dog to focus and be calm by working at a cellular level to positively impact body and brain function. 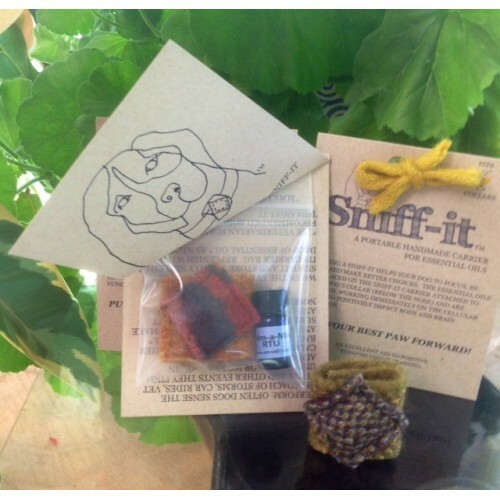 The package includes a Sniff-It ™, a carrier bag and one 2ml bottle of Calm-A-Mile RTU (ready-to-use) essential oil. 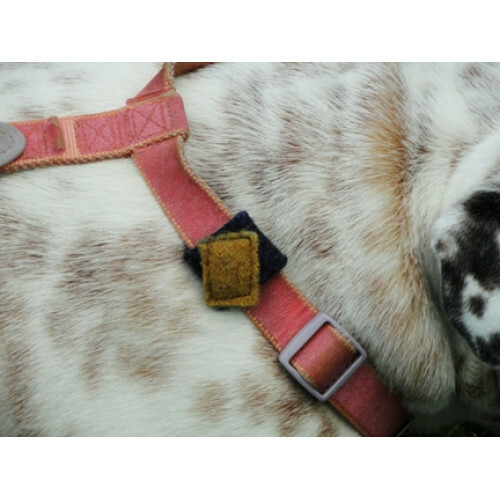 Music to Help Dogs Cope with Stress..
Calm-a-Mile RTU (ready-to-use) Essential Oil Just..